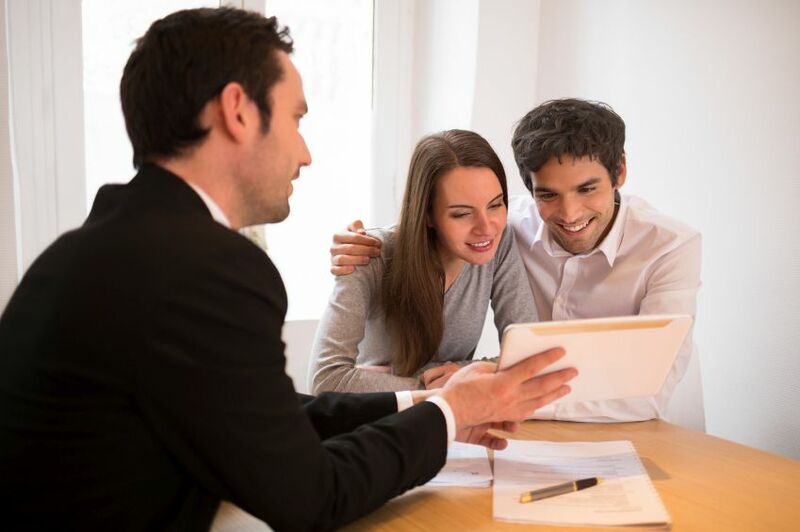 The bane of the mortgage industry is the missed opportunity – that client an originator couldn’t help for one reason or another, who then goes on to get a loan from a different originator. But exactly how much business are originators losing that way? Well, if one company’s analysis of its customers is representative of the whole industry, the numbers are pretty staggering. Sales Boomerang connects to any existing CRM or lead management system and acts as a tracking and alerting system, keeping tabs on leads and alerting originators when a previously unqualified customer becomes qualified. The company recently ran a “missed opportunity” analysis for its clients – and the results were sobering, according to Alex Kutsishin, co-founder and chief ROI Booster. According to Sales Boomerang’s analysis, its clients had more than $2 billion in missed opportunities in the first six months of 2017 alone. And Kutsishin puts that loss down to one continuing challenge for the industry: access to customer intelligence. Many originators, Kutsishin said, use a scattershot approach when it comes to following up with leads – basically cold-calling old customers to ask if their situation had changed and if they were ready to buy or refinance. Customer intelligence, on the other hand, is “using relevant data to reach out to customers rather than just playing the odds,” Kutsishin said. That’s what makes products like Sales Boomerang so useful, Kutsishin said. The program tracks customers and alerts originators when they meet certain thresholds. Perhaps the customer’s credit has improved sufficiently to get a loan. Maybe rates have dropped to the point the customer was looking for. In any event, the system lets originators know when to re-establish contact with an old lead – in a way that can help the customer. And that’s something customers appreciate a lot more than receiving cold calls, Kutsishin said. Are you leaving millions on the table? What if you only gave your clients good news?